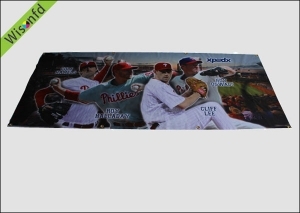 The indoor banners are the best solution show your products brand and company brand, in the hourse ,trade show area ,super market or other shops .they can catch all the audience’s eyes. The customer can see your brand or your products in detail. 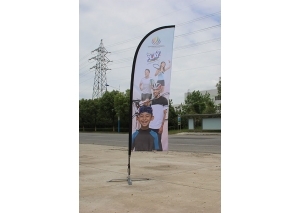 The stretch banner are easily catch the customer’s attention and easily to install. It can be installed indoor or outdoor. 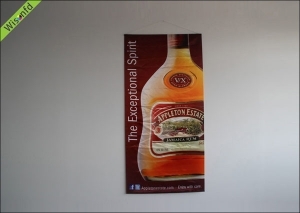 The stretch banner can show your brand, products, in store, exhibition very easily, it finished with eyelets or rope. 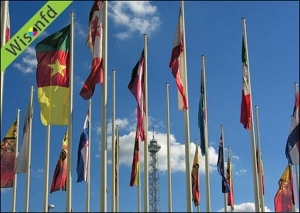 The national flag is represent your country ,your community, it can be used in different kind of Event, occasion and festivals. 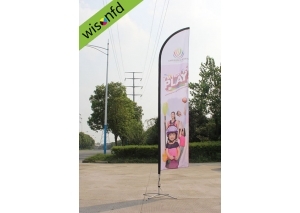 The handwave flags are very popular used in Sports, event, and street festivals. 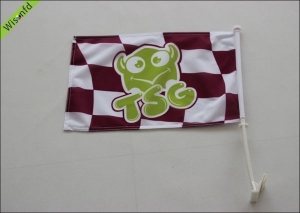 The football fans and audiences can wave the flags by hand to support their favorite team. It is easy to show their brand or their favorite team. 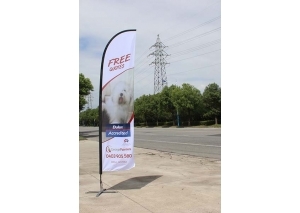 The buttings are mainly hanging on out side, it shows your brand ,messages very easily, it can be used in restaurant ,super market ,shop or bars. 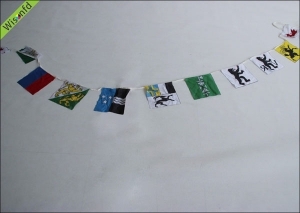 The chain flag normally has 15-20 flags or more. 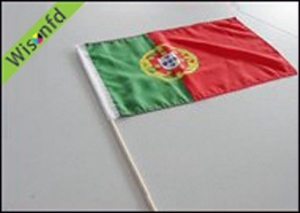 The flags can be triangle or rectangular. 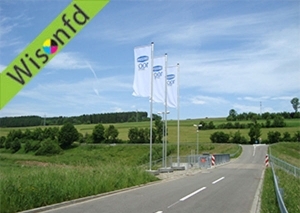 The carflags are very popular installed in car windows. 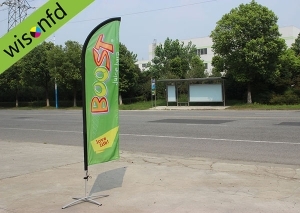 When the car drive on the street , it is easy to catch the people’s eye on the car and also see the logo of the car flag. It is also the good way to show your brand. 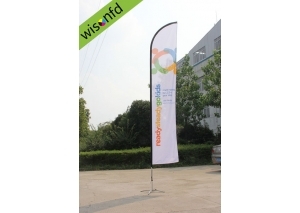 And the car flag can be used in different kind of event , festival and other ceremony.